Discovery Insurance Agency’s Davenport branch is located on Highway 27, near Webb’s Candy and Dunkin Donuts. We cater to year round residents, winter visitors, and overseas clients who own short term rental properties. With access to over 50 Insurance Carriers we are well equipped to handle Davenport’s business insurance and personal insurance needs. The nature of Davenport means that many people are here temporarily; only at certain times of the year. The Discovery Insurance Agency’s Davenport branch is aware of this, and as a result, we offer the types of products that cater to a mobile client base, including secondary home insurance, short term rental insurance, vacation home insurance, standard home insurance, and auto insurance. 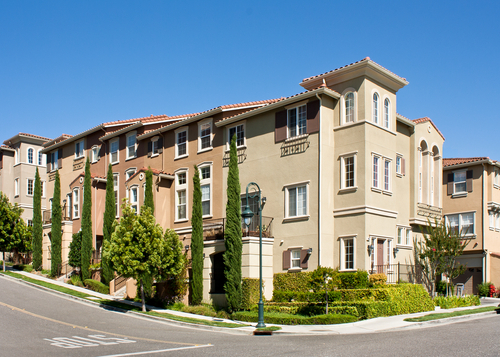 For commercial insurance clients in the area, we specialize in short term rental insurance that provides protection to property owners that rent dwellings to visitors. Our Commercial Insurance department also is equipped to handle Restaurants, contractors, artisan contractors, property management companies, & commercial auto fleets. 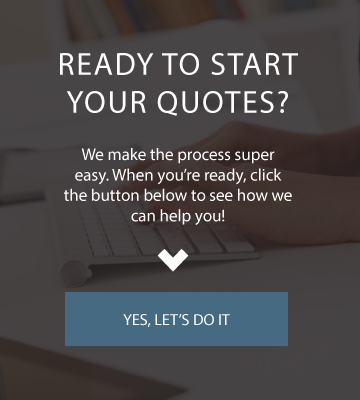 We provide great service, and we believe everyone in the Orlando area deserves to have access to a reputable insurance agency. 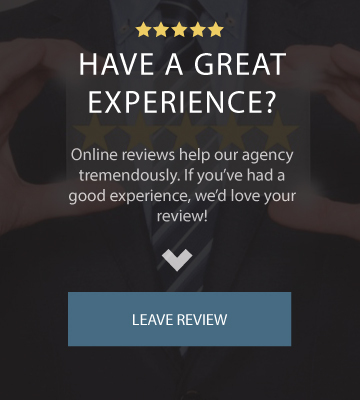 Providing clients with a positive experience is our main goal, and we’re happy to assist all of our clients in any way, which is why we’re loved by Davenport’s locals and regular visitors alike.